The main character in the anime series Cowboy Bebop is known as a character who does not have a very good diet, because of the factor of poverty, the crew they are often even forced to look for food scraps and dishes are very bad. 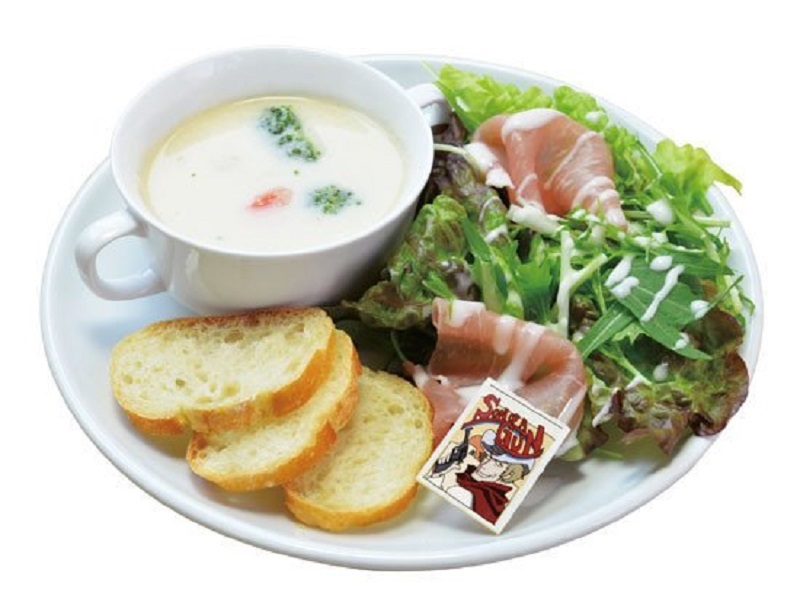 But Cowboy Bebop Cafe, which is currently collaborating with the branches of Animate Cafe in Akihabara and Osaka, Japan is inversely proportional because the place is famous for its cuisine that arouses the taste. 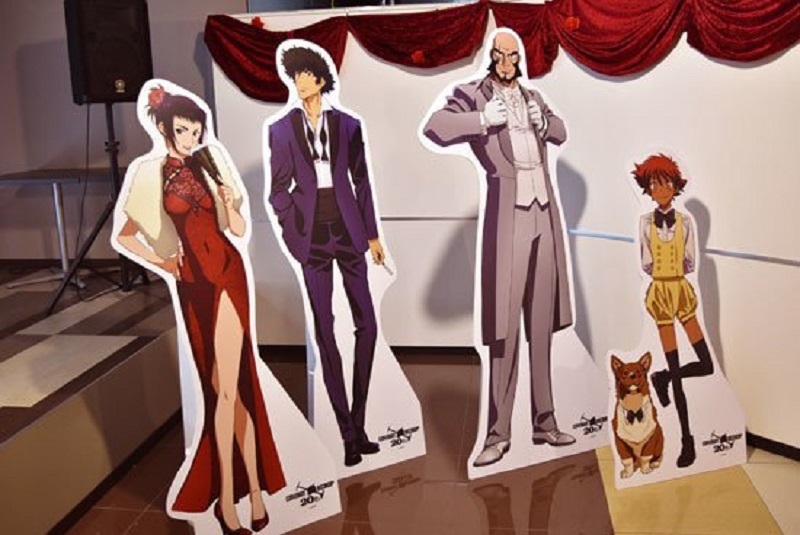 For the 20th anniversary since the premiere of Cowboy Bebop, Animate Cafe in collaboration with Good Smile Company is preparing to help fans in Japan celebrate the anniversary. This concept aims to create original nuances of the anime, such as a cafe interior that will feature the most iconic Cowboy Bebop character. There will also be a selection of new merchandises on offer including souvenir glasses and coasters that feature new illustrations. 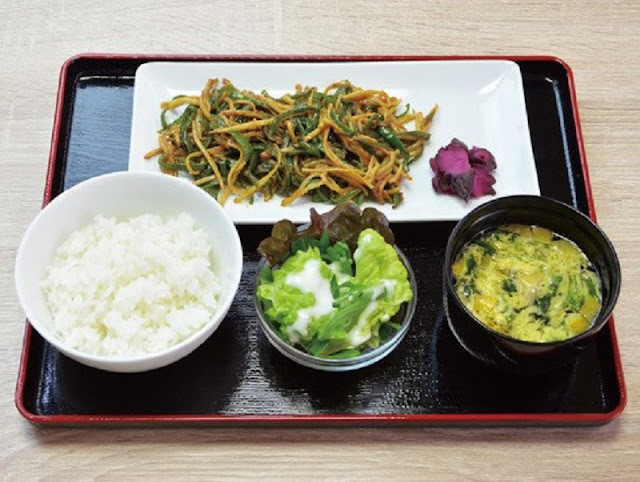 From 11:00 to 16:00, the cafe will offer a lunch menu including hamburgers and a row of dishes containing a set lunch. 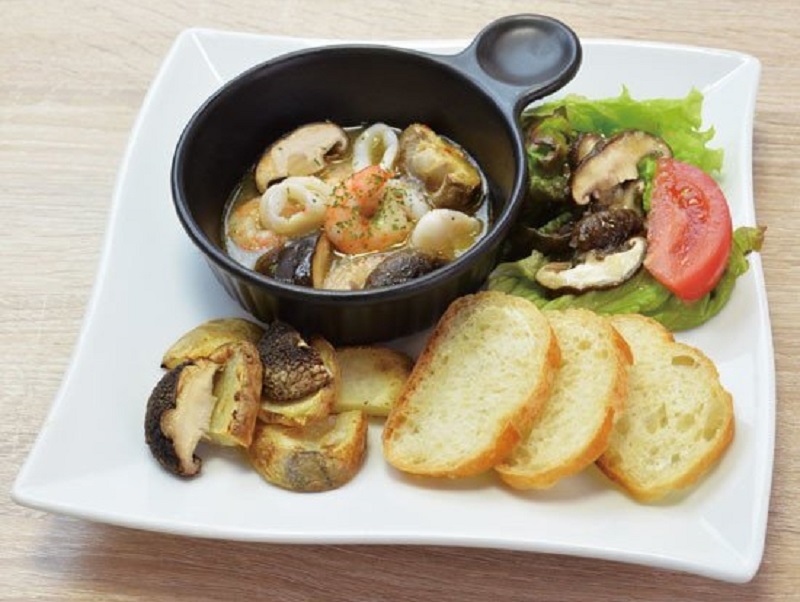 Meanwhile, from 5 pm to 9:30 pm, visitors will be able to choose from the many dinner menus that have been provided with larger portions and alcoholic beverages. A delicious and hearty portion of Jet and Spike menu will also be available at this cafe and ordered at any time. 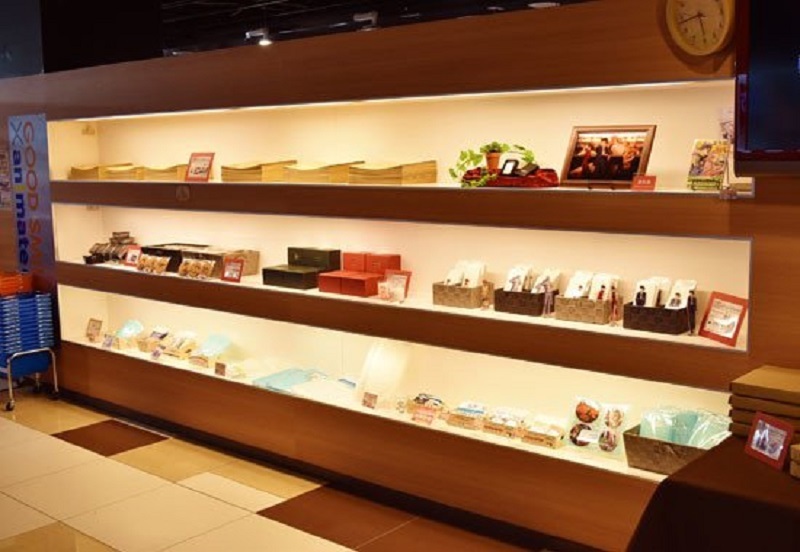 Later, customers who come to this cafe not only can taste a variety of Cowboy Bebop-themed special foods only but will also receive one of 12 coasters as a randomly selected bonus in each order. 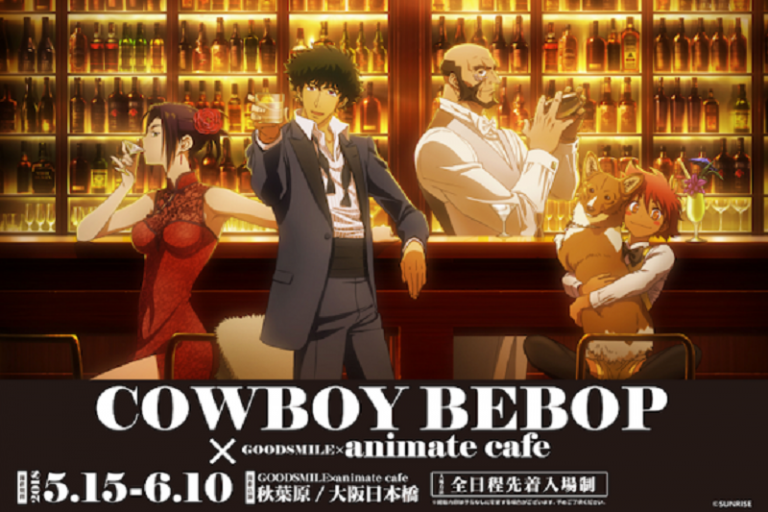 Cowboy Bebop Cafe, a collaboration between the anime series Cowboy Bebop and Animate Cafe has been going on since May 15th, and will still be open until June 10 in Akihabara and Osaka Nihonbashi. For more information, visit their official website here.